Enjoy some extended time with your family this holiday season. 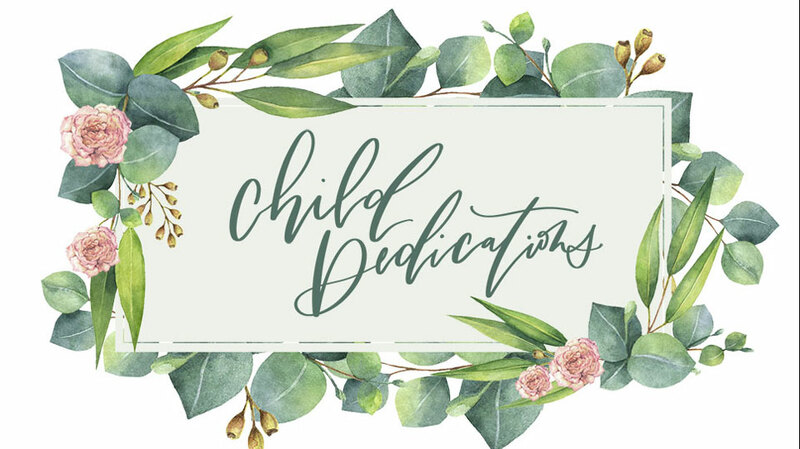 We’d encourage you to take this time to review some Biblical concepts with your kids. 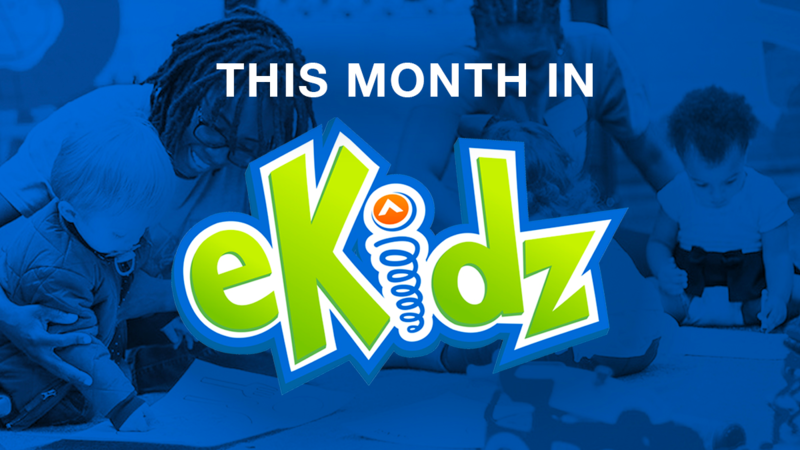 Here are some links to our favorite videos and activities from this past year in eKidz. Watch the entire December series! Click for episode 2, episode 3, and episode 4. Merry Christmas and Happy New Year from eKidz and Elevation Church!